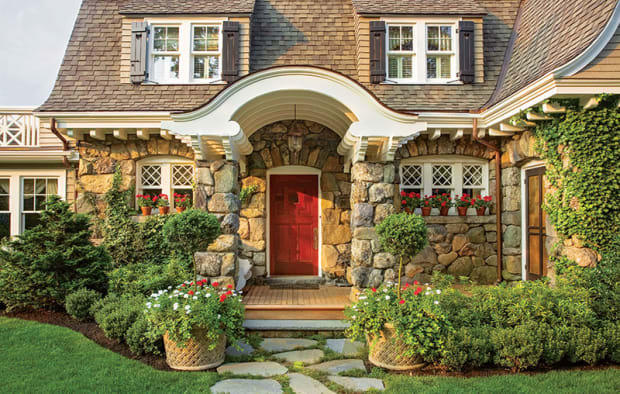 Few would dispute that a classical doorway is essential to any period-style home but what makes an entrance specifically classical? 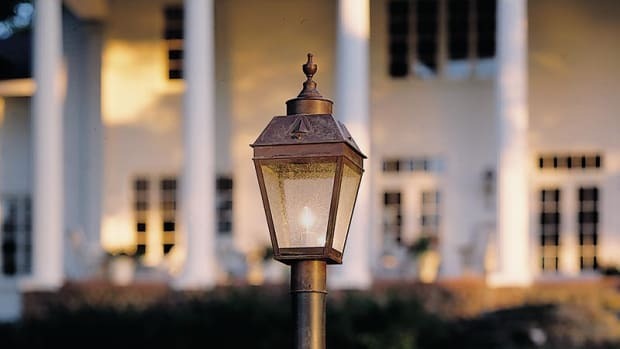 Over and above the actual details, prominence has long been a primary characteristic of a classical entrance. In 1899, Oliver Coleman observed in Successful Houses that, “There may be many windows, but only one main doorway, and it should dominate, in a measure, the entire façade.” Position is one way to achieve that dominance. 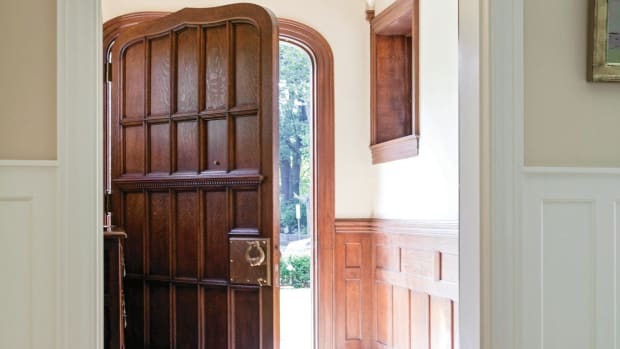 “Centering the entrance is an important classical concept,” explains Steve Hendricks of Historic Doors. “Rather than having to go around something, or go in on the side of something, you [enter the building] on a center axis.” This makes sense for an architecture based on order, balance, rationality, and symmetry. Sheer size of course can help entrances stand out. “We’ve done entrance units as big as 12 feet tall,” says Ayala. Hendricks adds, “You can take a very plain, simple building and transform it into something that is really appealing, sits on the ground, and relates to the public in a very genteel manner simply by focusing on the entryway.” Indeed, this is just what we see in the classically derived houses of late 18th and early 19th centuries. Whether you call them Georgian, Federal, Adam, or Neoclassical, entrances are the focus of the façade—even sole emblems of the style in cases where other details, such as at windows or cornices, are minimal. Contrast this with the medieval influence found in the Gothic Revival, Romanesque, and Queen Anne houses of the mid- and latter 19th century that often put a cathedral- or fortress-like spin on entrances with off-center placement or a cavernous inset or hood. Or better yet the modern movement of the 20th century that, at times, had entrances so undifferentiated from windows and walls they disappeared. 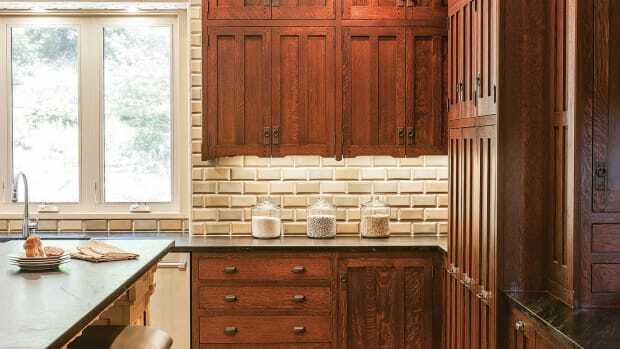 Like traditional windows, sidelights are close cousins to traditional doors in both construction and design, but that does not mean they can’t run on their own aesthetic track. Pape, whose company specializes exclusively in mahogany products, notes that the amount of wood that is apparent can influence the stylistic perception. 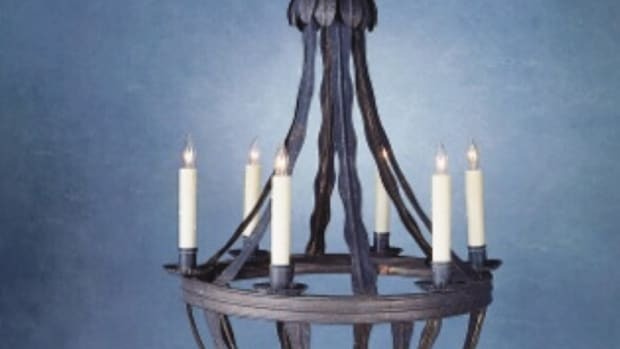 “More wood means that the sidelights appear thicker—with thicker frames and thicker muntins—and that usually gives them a more classical, less modern look compared to thinner wood and more glass.” She also adds that curved mouldings and muntins read as classical compared to the straight, flat stock associated with modern design.